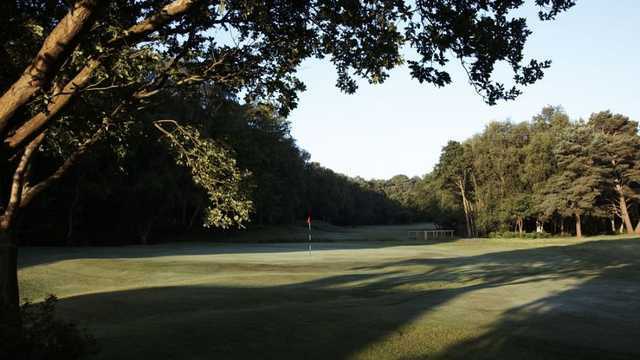 Royal Ashdown Forest Golf Course has two fantastic courses under its jurisdiction. The West Course and the Old Course. 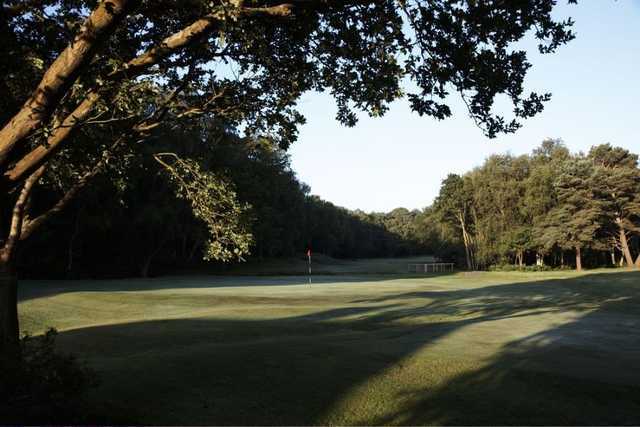 The course got its Royal Status from Queen Victoria in 1893 after her troops were stationed in Ashdown Forest. The review from her family members told her the course deserved royal Status and she granted it shortly after. 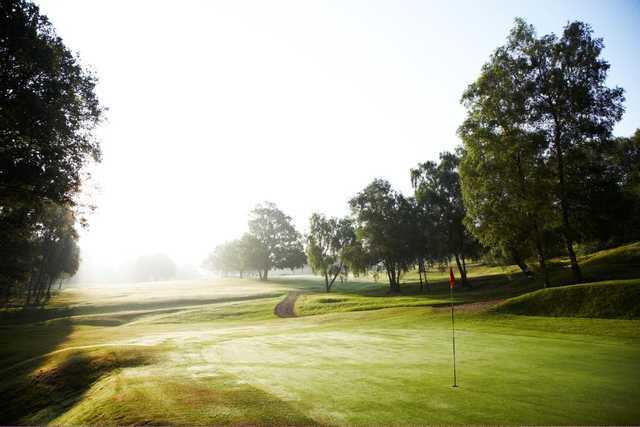 The West Course was the second 9-hole ladies only course in England up until the point in 2002 when the club redesigned the course and made it a 36-hole facility inclusive for all. Focusing on the West Course more in depth it shows that the course has a lot of traditional values and that transpires onto the course. The course was modern before its time with a ladies only Golf Course and a ladies only Members Lounge, completely separate from the men’s course. The Ladies course as it was known at the time also received its own Royal seal of approval in 1935. Of course, the club decided to modernize the course and make both courses inclusive for men and women in the early 2000’s. This allows the club to offer two fantastic rounds of golf in one spot. 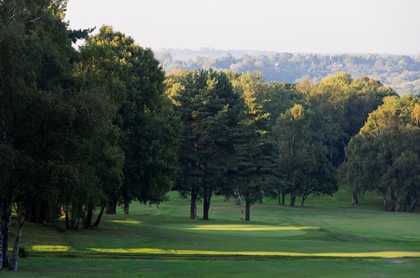 They are the self-professed best 36-hole golfing facility in Sussex. The Golf course itself still plays as a heathland style even after the introduction of more trees. The course bends and winds around the countryside making for a real spectacle while trying to stay calm with your golf ball. Hitting on the green will put you close to the pins but it will be far from easy. The West Course has 18 challenging tee shots that will really test your golfing ability.